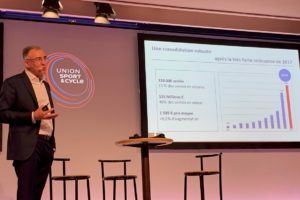 EDE, the Netherlands – Finally it becomes more clear where Accell is heading to after Europe’s biggest in bikes earlier this year announced to implement radical strategy changes. Part of these changes, and certainly not the least one, is the company’s switch to omnichannel. What concrete measures are taken to make the new strategy possible, was presented yesterday by Accell Group’s subsidiary for the Benelux region, Accell NL, to its dealers based in Belgium, the Netherlands and Luxembourg. 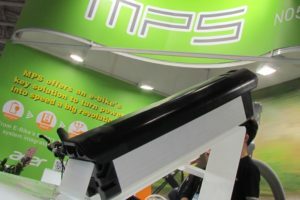 What the Dutch subsidiary presented to its dealers does not count as exemplary for what the other five Accell Group’s key region companies (responsible for the DACH countries, Southern Europe, UK & Ireland, Scandinavia and North America) are to implement. However, what was presented clearly indicates the course Accell NL has set itself together with its dealers. That course is foremost about focus. Focus on consumers and on their online and offline shopping journey’s, focus on dealers as well as focus on products and their availability. 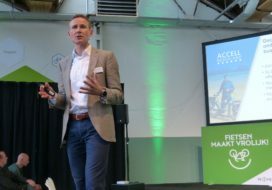 As far as providing the best consumer experience online and offline, Accell NL regional director Sten van der Ham and Pieter Jan Rijpstra, head of sales & services, emphasized in their presentations that this will always take place in collaboration with dealers. Like with operating more experience and/or (mobile) test-centers, next to the one Accell has now which is named ‘De Fietser’ (The Cyclist) and is based in the heart of Holland, in Ede. 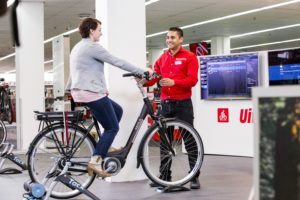 De Fietser is also functioning as the company’s multi-brand online platform (defietser.nl) where consumers can make reservations for test-rides and are able to order bikes. 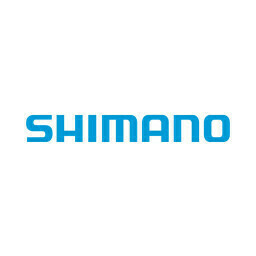 De Fietser is also to function as a lead generator with such leads to be followed-up by dealers. With regard to Accell NL’s dealer cooperation; the company is switching over to selective distribution for which a distinction is now made between Premium dealers and Partners. Also dealer conditions are being upgraded among other things by increasing margins. Yesterday Accell NL also announced measures that should reduce the complexity of its operations. 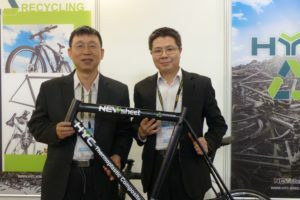 Like with offering more compact bicycle and e-bike collections. That this is possible without sacrificing turnover is because 20 percent of all stock keeping units (SKU’s) at the Batavus and Sparta brands are generating some 70 percent of their total turnover. It results in Accell NL chopping some 30 percent of its collections. These collections fit within a new funnel format that Accell now uses. Within that funnel ‘Focus’ models form the broad upper layer with a smaller group of ‘Lead’ models below and ending with what Accell calls ‘Hero’s’. Most marketing efforts will be focused on such Hero models. 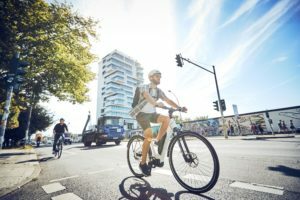 Chopping about 30 percent of the bicycle and e-bikes collections of all the brands marketed by Accell NL (Batavus, Sparta, Koga, Lapierre, Haibike, VanNicolas, Loekie and XLC) is to bring more than just less complexity. It’s to result in improved availability, in collections that are continued for longer periods, in improved quality and in more focused marketing efforts. And as far as availability goes; Accell NL is for 2019 planning to produces 30 percent more Focus models.